Master Windows Server installation and configuration with hands-on practice and interactive study aids for the MCSA: Windows Server 2012 R2 exam 70-410 MCSA: Windows Server 2012 R2 Installation and Configuration Study Guide: Exam 70-410 provides complete preparation for exam 70-410: Installing and Configuring Windows Server 2012 R2. With comprehensive coverage of all exam topics and plenty of hands-on practice, this self-paced guide is the ideal resource for those preparing for the MCSA on Windows Server 2012 R2. Real-world scenarios demonstrate how the lessons are applied in everyday settings. Readers also get access to the interactive practice tests, electronic flashcards, and video demonstration of the more difficult tasks, which help readers fully understand the scope of principles at work. 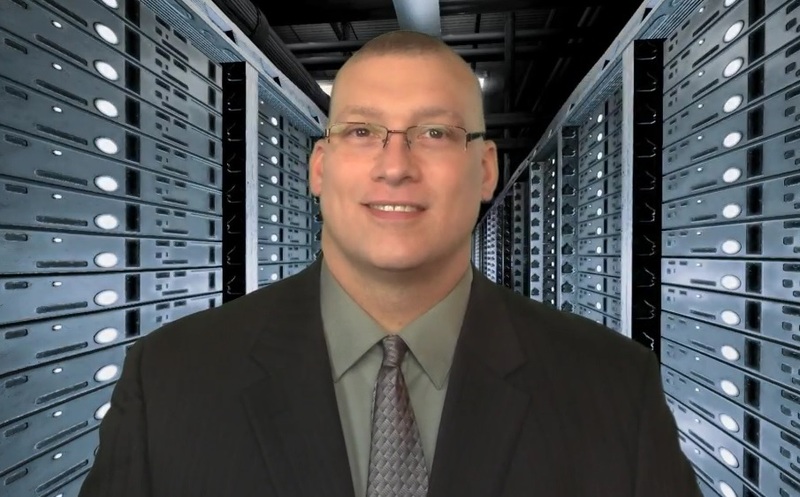 After many successful years as an IT Manager and consultant along with a degree in computer science, William Panek decided that he could better use his talents and his personality as an instructor. He started contract teaching for Boston University, University of Maryland, and the United States Secret Service just to name a few. In 2012 William Panek became the Director of IT for Green Mountain. William brings over 20 years of real world expertise to his books and he continues to ensure that each and every reader has an understanding of the course material. William Panek lives in NH with his wife and two daughters. In his spare time he is a commercially rated helicopter pilot and golfer. William also loves to ski and snowmobile during the winter months. You can contact William by visiting his web site, www.willpanek.com.